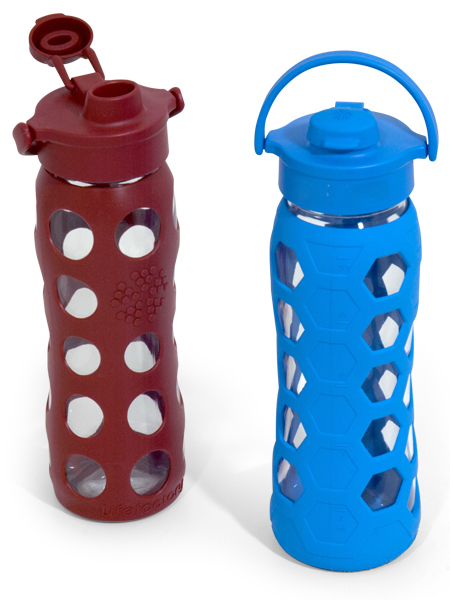 The Flip Cap provides a narrow-mouth spout for on-the-go drinking. The medical-grade silicone flip top seals with the polypropylene (PP#5) cap. out of the way while drinking.